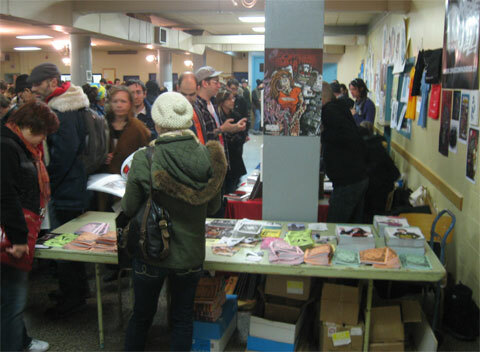 For seven years Expozine have been an annual book fair of fanzines, comics and small presses with over 250 participants that come even from abroad. It is Canada's biggest bilingual book fair. It was hold at the last november week-end 2008.